Top 10 Gorgeous Large Beach Wall Decals for Sale! 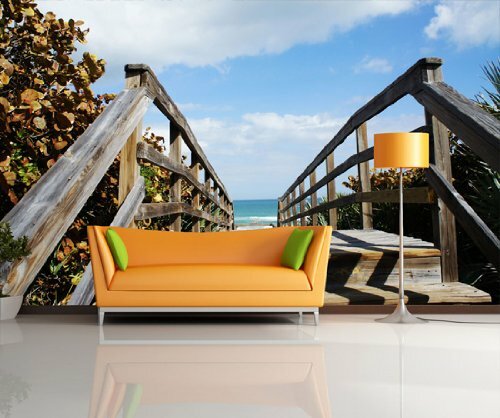 10 Stunning HUGE Beach Wall Murals for Sale! Have you ever wanted to live on the beach but could never afford it? 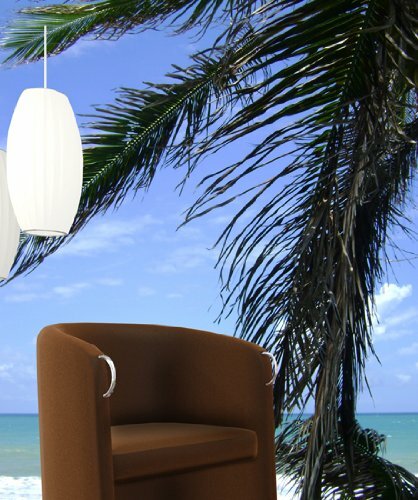 Now you can feel like you ARE on the beach every day! I found the most amazing large beach wall decals for sale! You won’t believe how incredible these are! It is MY DREAM to have my walls covered with these beautiful nature and beach scene wall murals! *Look at this stunning beach wall mural! It feels like your couch is right on the sand by the water! Beautiful Beach Steps Entrance Wall Mural! 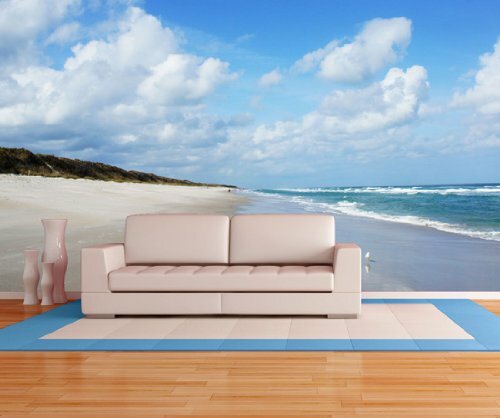 Amazing Beach Scene Whole Wall Stickers! What an incredible entrance to the beach steps gigantic wall sticker! This gorgeous Natal beach wall mural will probably cover your whole wall! Check out that amazing bedroom! Can you hear the waves crashing? 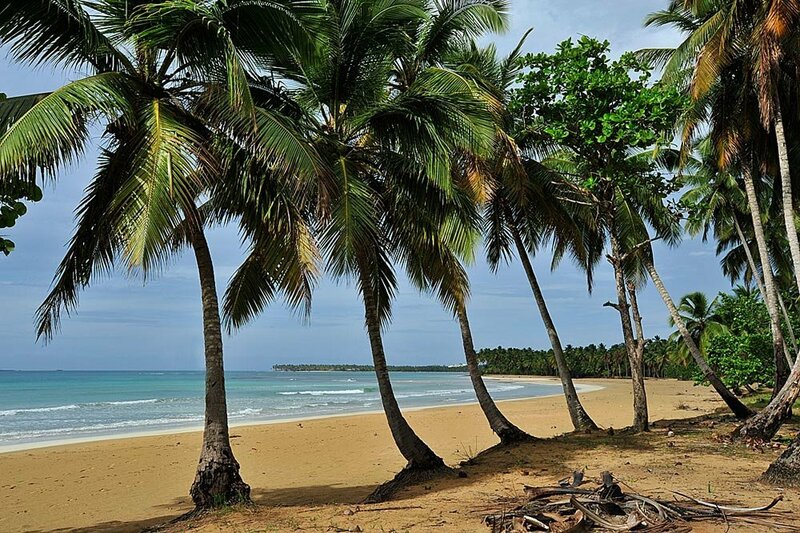 Just by staring into this gorgeous Caribbean beach full wall mural you will almost feel like you are there in person! 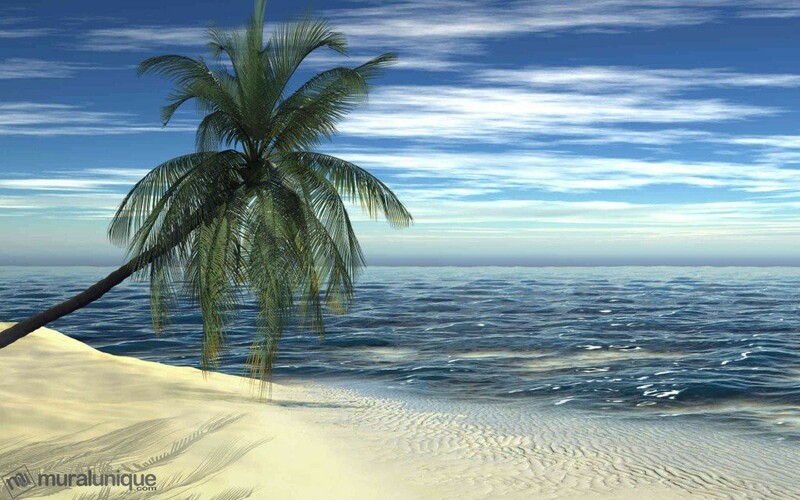 Stunning Paradise Island Large Beach Wall Decal! Another amazing ocean view whole wall mural for sale! Just play some relaxing ocean wave sounds, grab your favorite book and relax…. Beautiful Sandy Tropical Island Beach Wallpaper Wall Mural! 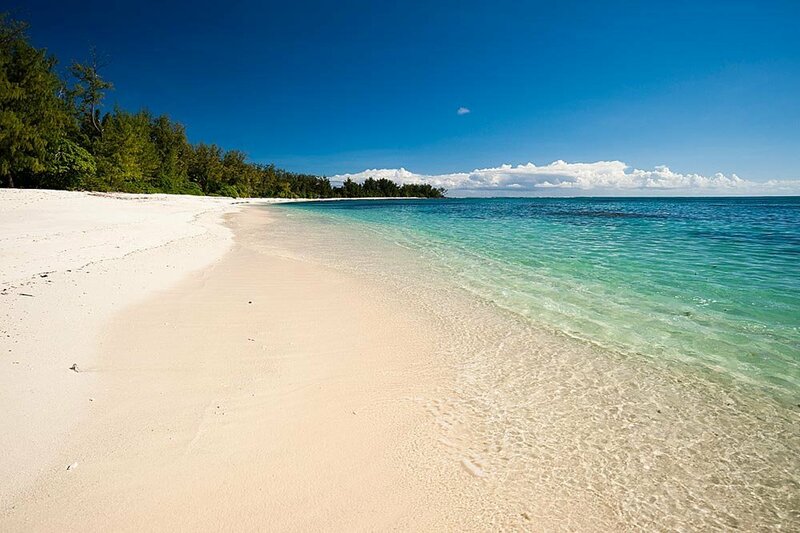 Is there anything better than looking at a gorgeous sandy tropical island beach every day? This large beach scene wall mural is also the ‘peel and stick’ kind! It is also available in three different sizes: small, medium and large! 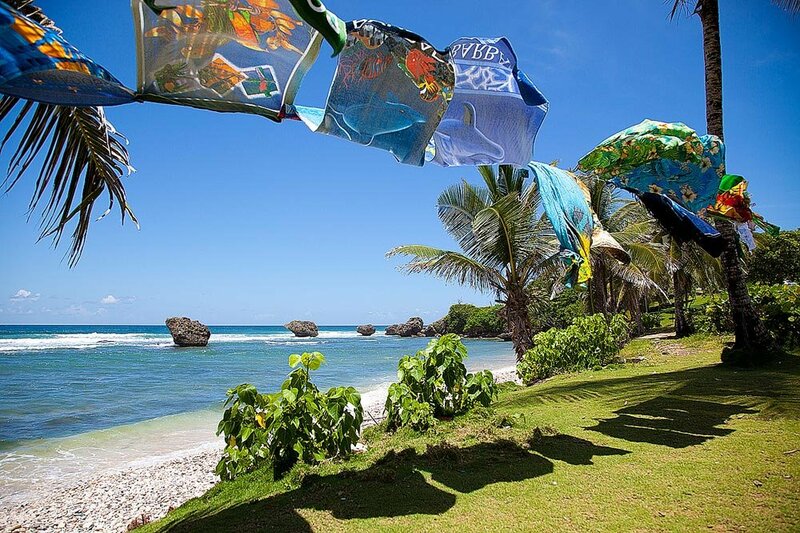 Barbados Island Beach Towels Wallpaper for Sale! Best Self-Adhesive Large Beach Wall Decals! 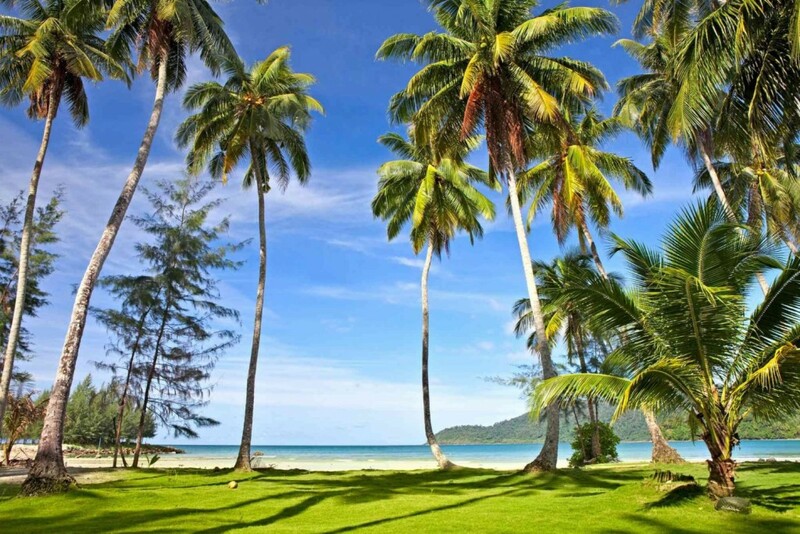 Just apply this gorgeous Barbados Island beach scene wallpaper to your living-room wall! I can almost feel the wind on my hair and the sun on my skin! This gorgeous self-adhesive beach mural is also available in three sizes! 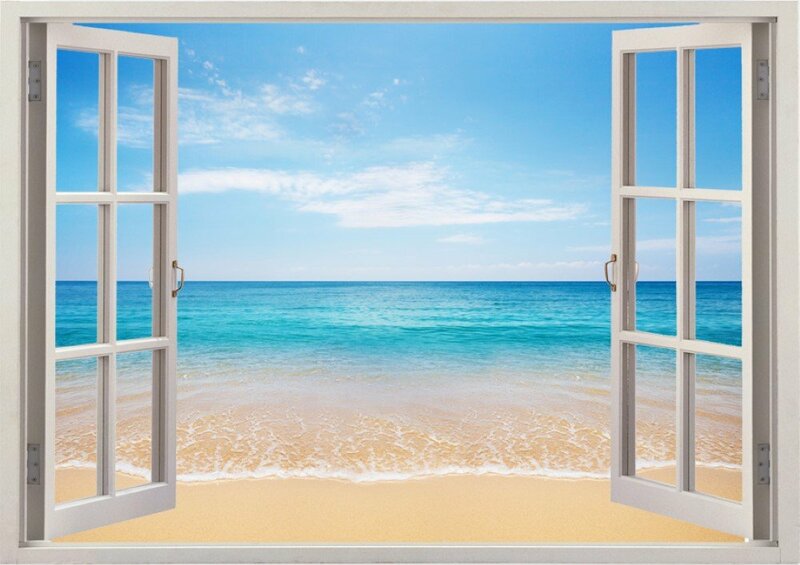 3D Unique Ocean View Window Wall Sticker! This is the one that I chose for my living-room wall! It is NOT a whole wall mural, but it is fairly large! It gives the impression you have a window with an ocean view from your living-room! It is very affordable and it looks amazing! Just use a ruler and a pencil to mark the exact spot on your wall before applying and have another person help you. Another amazing beach wall mural for your home! Those palm trees look so inviting! Great to have in any room or office! The Most Beautiful Nature Wall Murals!